In this day and age, attracting the top talent is about more than compensation and benefits. We strive to create an environment in which employees feel a sense of ownership over what we deliver. We believe that this approach, combined with our emphasis on teamwork, has built something great for our clients, employees, and partners. 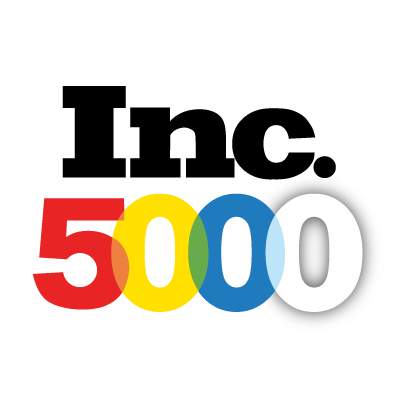 In 2007, Inc. Magazine introduced the Inc. 5000 list of the fastest-growing privately held companies in the United States. Since then, this prestigious list of the nation's most successful private companies has become the hallmark of entrepreneurial success and the place where future household names first make their mark. Our parent company, Wood Gutmann & Bogart, is honored to have been named to the Inc. 5000 for the fourth year in a row. Our team has firsthand experience in the restaurant, retail and hospitality sectors and uses that knowledge to help you secure the types of policies that can protect you against numerous risks. We help clients in software development, social media, SAS, IT, e-commerce, hardware and semiconductors to protect their assets, income and people with specialized risk management strategies. Property, General Liability, Workers’ Compensation, Management Liability, Errors & Omissions, Environmental, Network Security/Cyber Liability, Intellectual Property, Transit and more. Strategic management and planning for group health insurance, wellness programs, retirement plans and more – all with comprehensive services to support employee communications, benefits technology and health care reform compliance. Let's start talking about your insurance needs today. 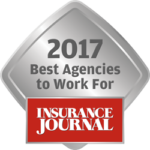 SVRIS is an affiliate of Wood Gutmann & Bogart, one of the leading risk consulting firms in California with a full service insurance brokerage team. 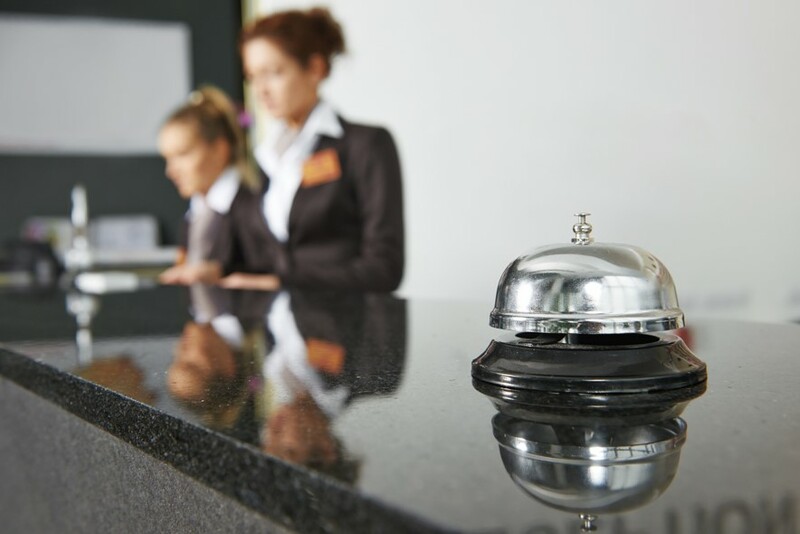 Experienced professionals at our Newport Beach, San Diego and San Jose offices have tailored numerous risk management programs to address a wide range of risks that companies in the hospitality sector tend to face. These range from workers’ compensation and employee benefits to loss of business income and liquor liability. Our goal is to assist our entrepreneurial and corporate clients with the monitoring of their dynamic risk profile throughout the year – not just at policy renewal – and to proactively adjust policy terms to meet your changing needs. 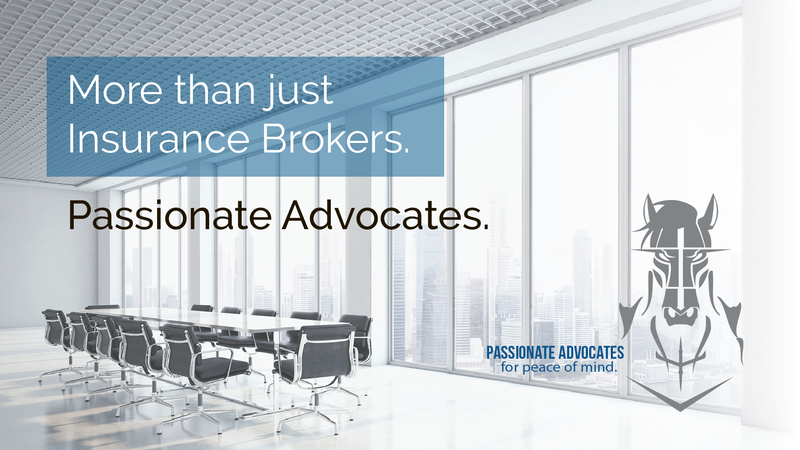 We are focused on advocating for our clients by delivering customized insurance solutions and proactive risk management programs. We pride ourselves in providing professional, objective guidance while offering personal attention. Below are some key factors that make us stand out. We are a unique blend of youth and experience. 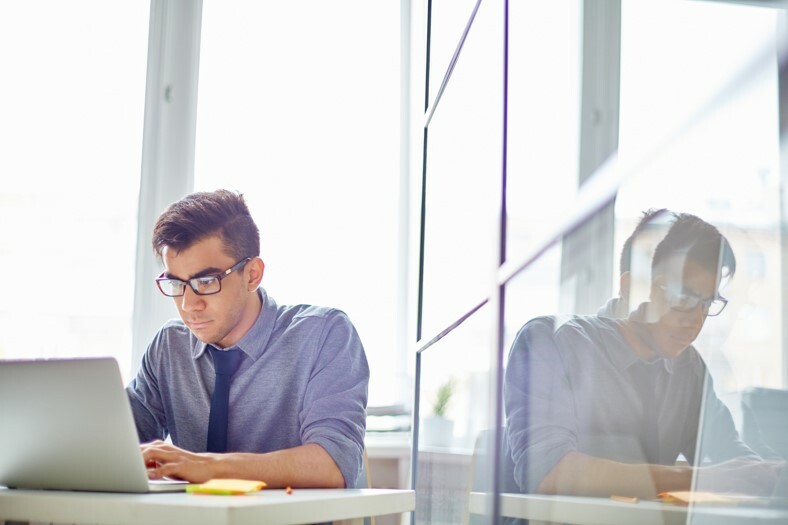 The younger members of our team have a strong understanding of technology and how, if not managed properly, it can pose potential hazards to businessowners. Technology in business will continue to develop at a fast pace. We keep up – making sure your exposures are managed. 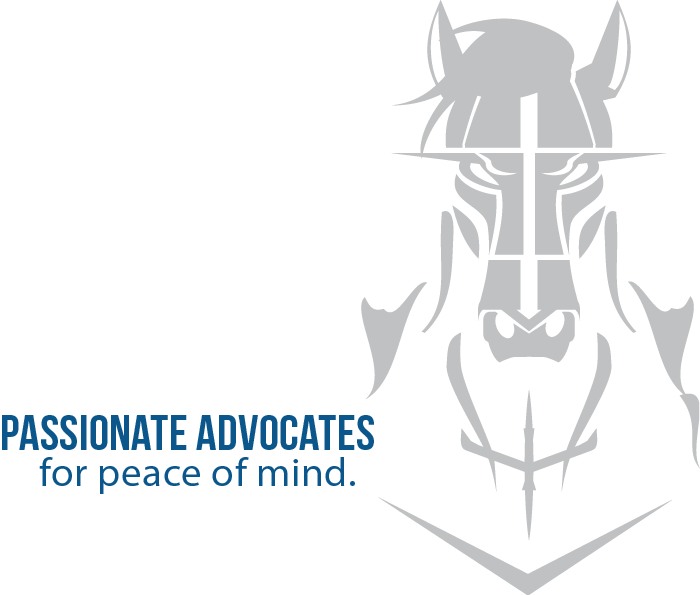 At SVRIS, we are passionate advocates – sworn to deliver the peace of mind that our clients seek. We vigorously defend our clients from the risks that would put their lifestyles, livelihoods and legacies in jeopardy. 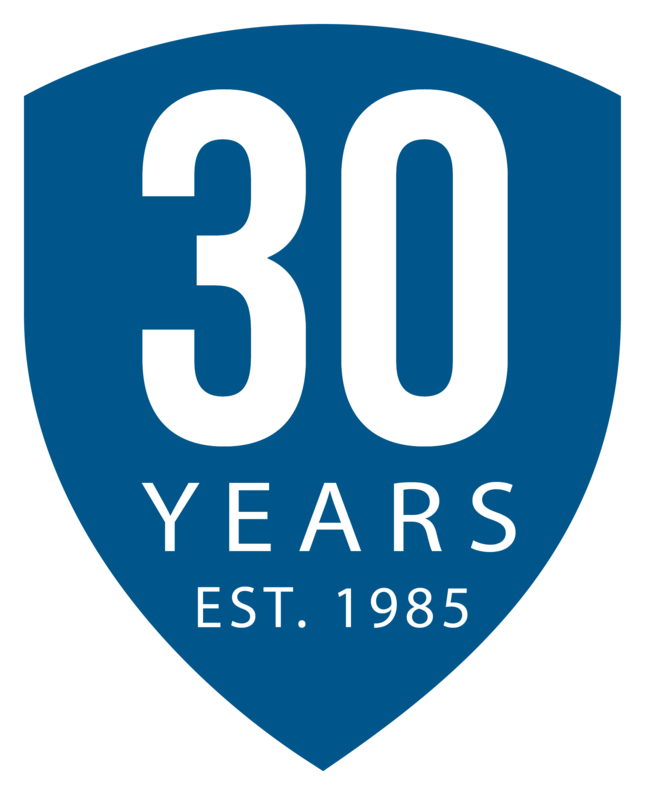 Celebrating 30 years of shielding our clients from risk and empowering their success. For three decades, Wood Gutmann & Bogart Insurance Brokers (WGB) has been a growing force in the California insurance marketplace. 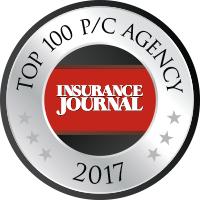 Even though we have a few toes in the sand, we’re planted firmly in the realities of the nation’s toughest insurance and regulatory market. Through our broad access to an extensive network of insurance carriers, we routinely plan coverage both for in-state clients and those with nationwide operations. With the addition of SVRIS to our brokerage family, WGB is meeting the needs of the start-ups, fast companies and leading corporations in the Silicon Valley and San Francisco Bay areas. We strive for a deeper understanding of each client's industry, business, and strategic vision. A deeper understanding of their personal goals and concerns. Silicon Valley Risk & Insurance Services is an affiliate of Wood Gutman & Bogart Insurance Brokers. 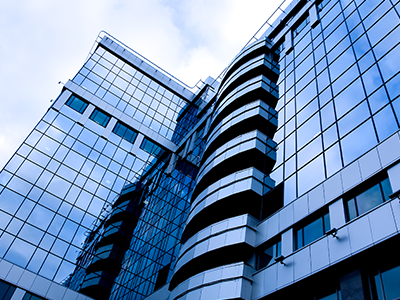 We provide a complete range of commercial and personal insurance products and services. © Silicon Valley Risk & Insurance Services. All Rights Reserved.